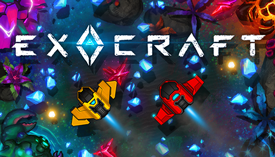 Exocraft.io | Play Exocraft.io free on iogames.space! Build your unique exocraft and grow your fleet of drones in order to battle and mine your way to the top. Set in a dyaing alien world, Exocraft pits you and your friends against ancient guardians and other defenses protecting its most valuable resources. Rather than being round-based, Exocraft is a persistent MMO where you can level up, climb the leaderboards and continue to build on the success of past play sessions. The further you advance, the more content and game modes you will unlock. The game is designed to be played however you would like, whether it be with your keyboard (WASD or arrow keys), mouse or touchscreen. Beyond basic movement, the controls for battle are quite simple. If you are within range of a target, simply click it to deploy your drones. A long-click on a target will instantly deploy all drones. 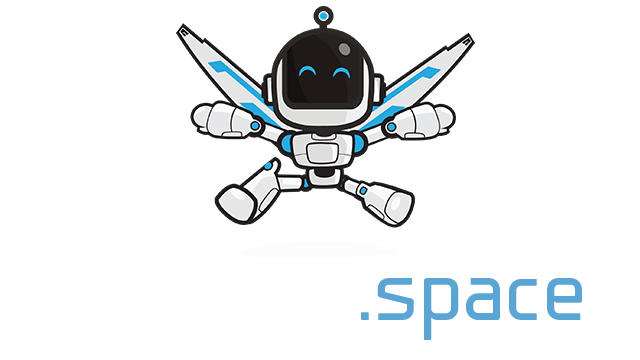 In this game you are competing with the other players against the AI guardians on the planet, so it is in your best interest to be friendly and team up with others. Many of the groups of enemies will be simply too strong for you to take down on your own. The mechanics are also heavily based on elemental strengths and weaknesses. For example, deploying water-based drones against fire guardians will be much more effective than eletric vs fire, for example.